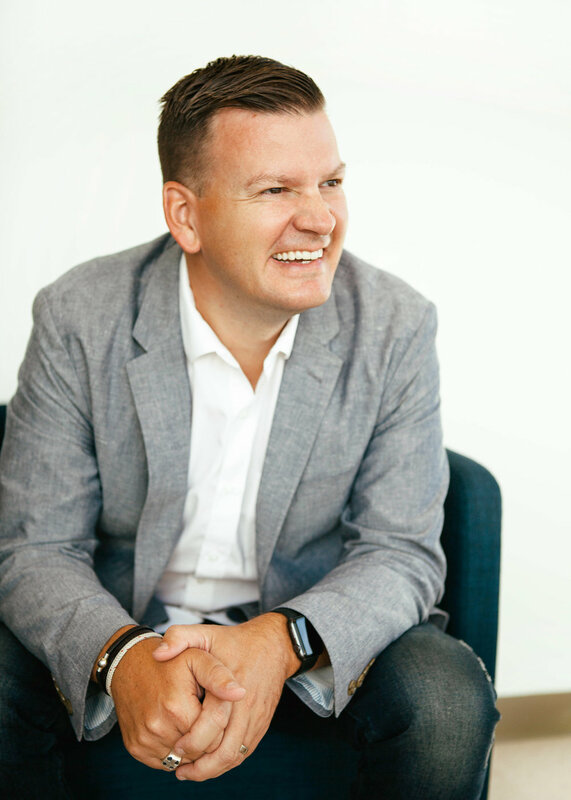 Tyler Reagin is the President of Catalyst, a leadership development organization that exists to unify and equip leaders who love the Church through resources and experiential events. He is married and has two kids. You can typically find them on the golf course or rooting for the Georgia Bulldogs.